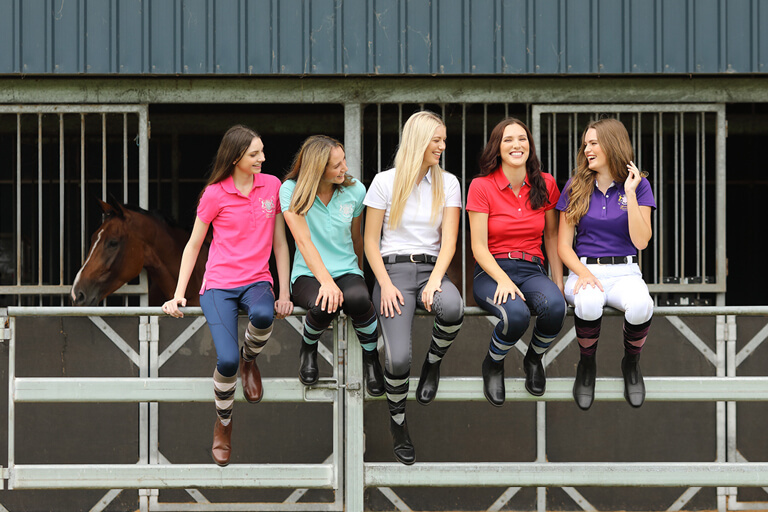 Apparel Shop our range of quality riding apparel for all disciplines. We stock casual and competition clothing at Outlet prices so you save! 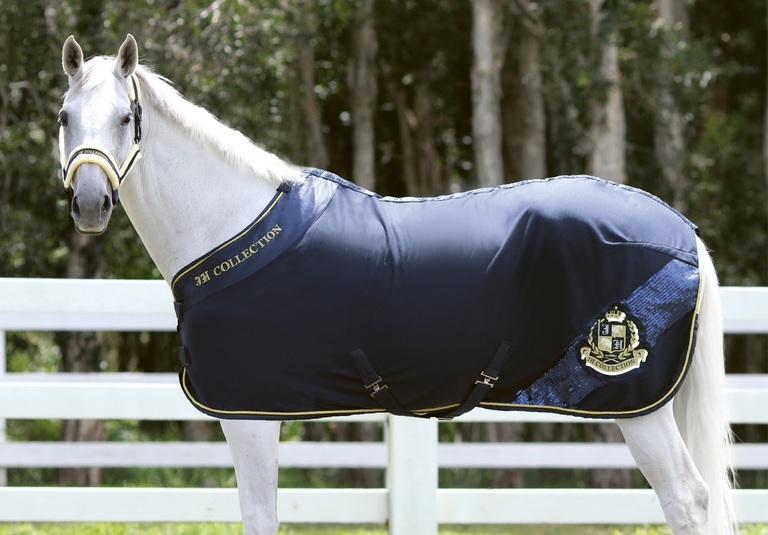 Horse Gear We have so many of Australia’s best brand horse rugs for you to choose from at clearance prices. 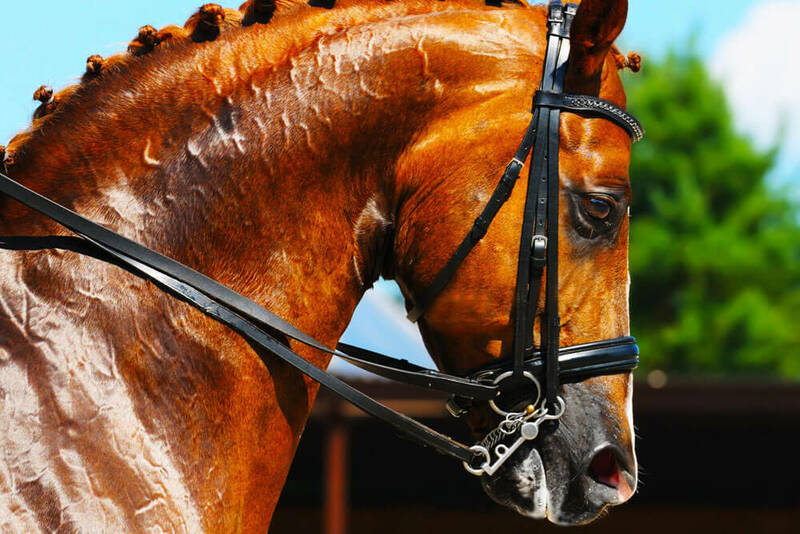 Stable Don’t pay full price for your bridle wear! We have so many quality brands and styles available ranging from Pony to Warmblood for all disciplines. 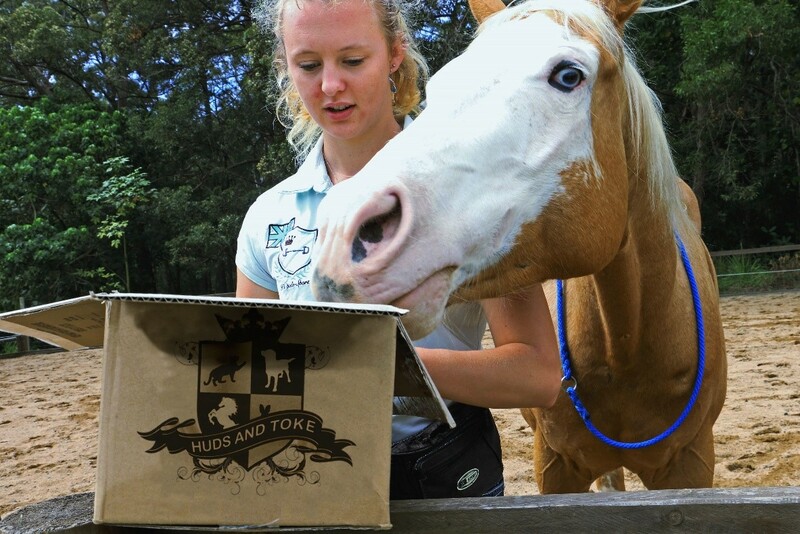 'Happy Horse' Training Treats by Huds & Toke are a favourite with all horses and get fantastic results! Have you bought treats for your horse in the past thinking they would love them, only to get a lukewarm reaction in return? (or outright refusal to even try them!). 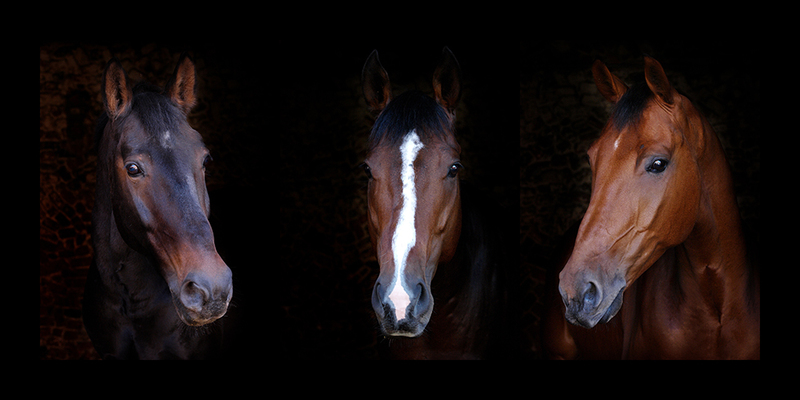 The Team at HGO all own and ride horses and, like you, want the very best products for our horse. We use and road test many of the products and provide feedback to the Boss about what works and what doesn’t! We will be reviewing some of the products we use on our own horses to let you know how effective they are in the paddock or the stables, rather than just writing about them from looking at them in the warehouse. 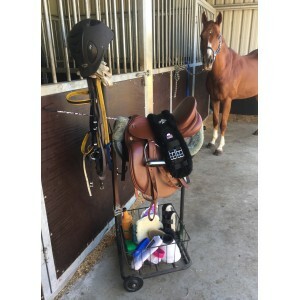 The first product we have reviewed is the All In One Saddlery Cart, which has proven to be a favourite amongst our customers since we first started selling them in January 2013. 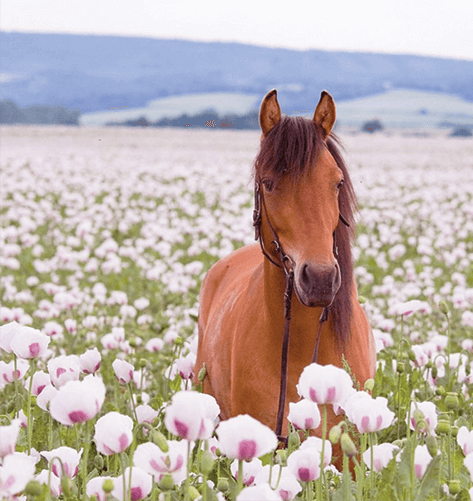 Worming your horse is often something that is overlooked or 'put off' as, let's face it, it's not fun for us or the horse, and it can often be seen as an added expense that can be delayed. Worm infestations are often not visible to the eye, however can have a very hamful effect on your horse's health. There is little point in spending a fortune feeding your horse, if you aren't following a suitable worming program. At Horse Gear Outlet, as horse owners, we understand the importance of a worming program being affordable, so we offer Kelato Range of Rotational Horse Wormers at very competitive prices. These Jodhpurs will give you Goosebumps! Goosebumps? Well... maybe not quite, but jodhpurs will make your ride a lot more comfortable and stop your legs from chafing, particularly on those long rides where you spend most of the day in the saddle. 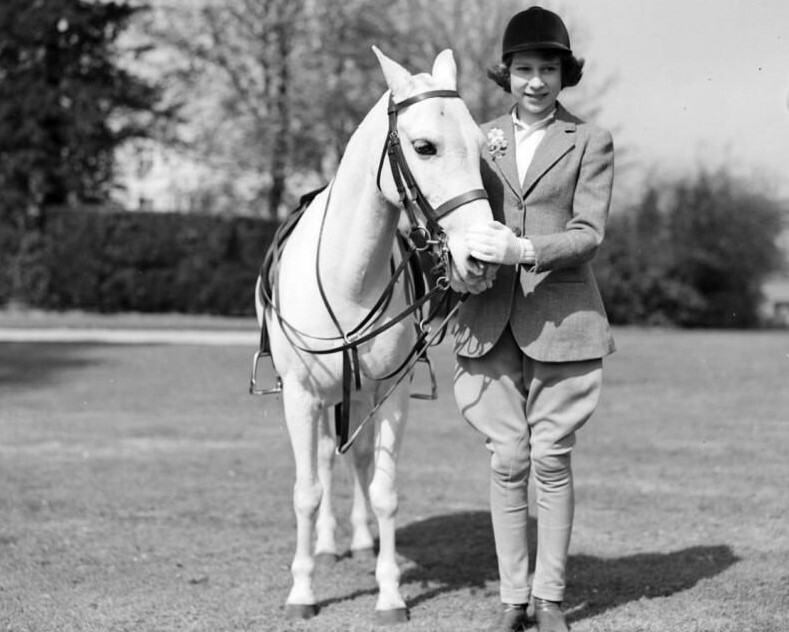 Read here about how jodhpurs and breeches have evolved over the years from the stiff, pantaloon-style jodhpurs of many years ago - see a picture of the Queen in old-fashioned jodhpurs - and read about the new On-Trend Riding Tights. Horse Gear Outlet has your Riding Apparel covered including Ladies & Childs Jodhpurs, and Stretch Riding Breeches!